Termite – Skimmers - SOS Safety International Inc. 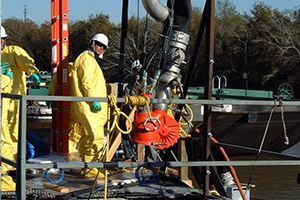 The TERMITE skimmer is based on the proven TERMINATOR design incorporating the DOP-160 pump. 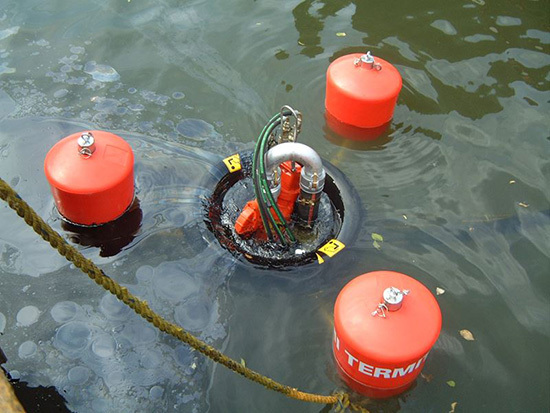 The TERMITE provides a lightweight package that can skim and transfer a wide variety of oils and can operate effectively in open water conditions. The depth of the weir automatically adjusts to match the discharge rate of the onboard pump or the suction rate at which the product is removed from inside the skimmer – ensuring high recovery efficiency at all flow rates. 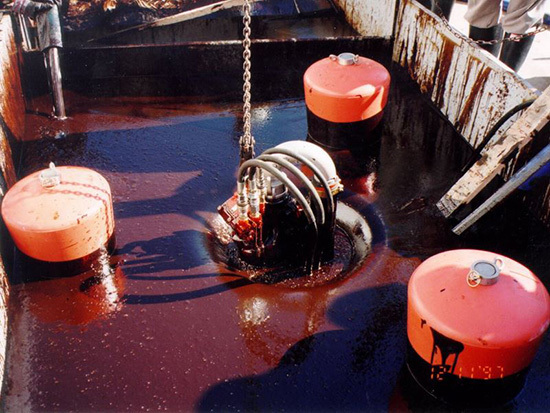 The pumping rate should be adjusted to suit the thickness of the oil layer. 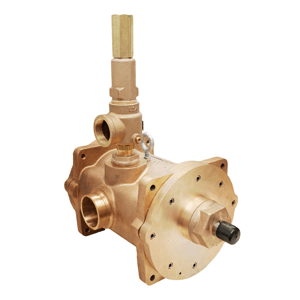 As an option the skimmer can be fitted with an extra port for coupling directly to a vacuum truck or other suction pumps, such as diaphragm pumps. All components are manufactured in marine grade aluminium, stainless steel or polypropylene. 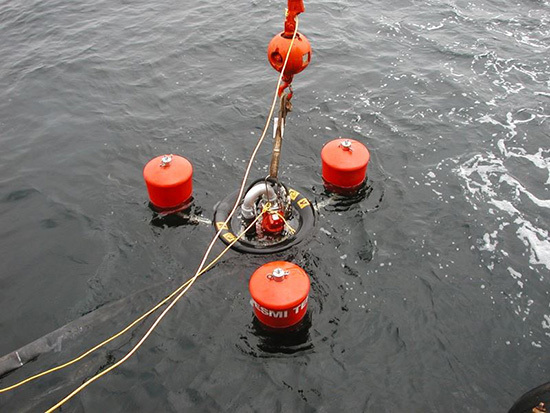 It has a single lifting point, towing point and hose connections below the waterline. 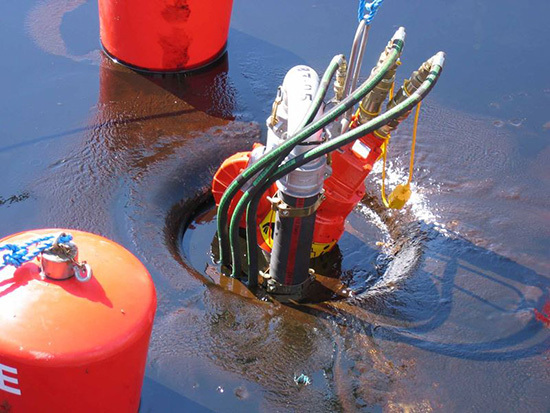 The DOP-160 can be easily removed from the skimmer and used independently as a transfer, offloading or tank cleaning pump. Our 25 kW / 33 hp multipurpose power pack will operate the pump at full capacity and can be delivered with site or large diameter road wheels and tow bar for rough terrain. 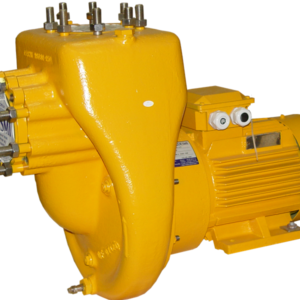 These power packs can operate a variety of equipment using up to three hydraulic circuits. 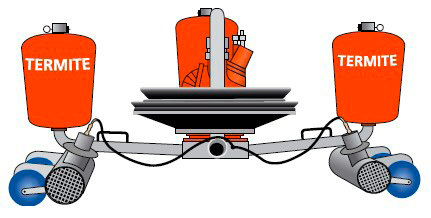 Nameplate capacity: Suction – depending on suction pump.